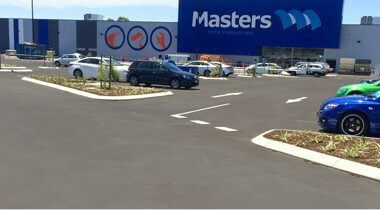 We have helped build thousands of car parks for Perth’s biggest and smallest builders. 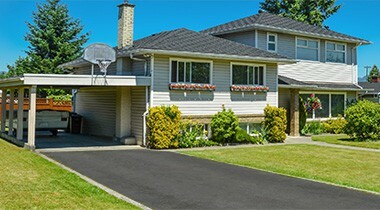 Relaying over existing asphalt can be an option which we would be happy to discuss. Are you sick of the dust? 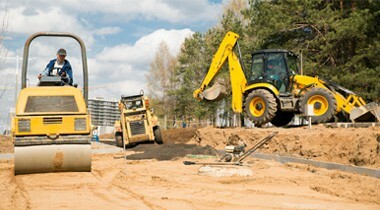 Please contact us to discuss your new or refurbished driveway or crossover project. 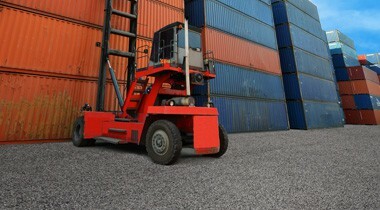 We have completed hundreds of thousands of sqm of hardstand. Please call us to discuss your hardstand requirements. Call or email to discuss your project whether you require earthworks, drainage, Basework, spray seal, kerbing, asphalt and or line marking. 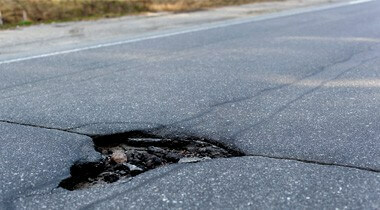 We repair potholes quickly and right way. Our team covers all suburbs and we guarantee our work. How should I maintain a new asphalt surface? After installation, how long should I wait to put vehicles on the asphalt? Very happy with the work too!